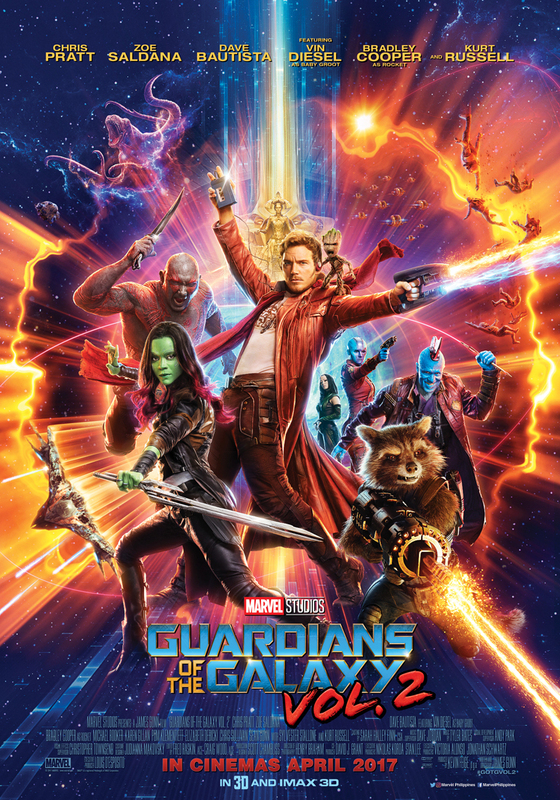 Home / FILM POSTERS / MOVIE TRAILERS AND INFO / Get Ready for the New Trailer of "Guardians of the Galaxy Vol. 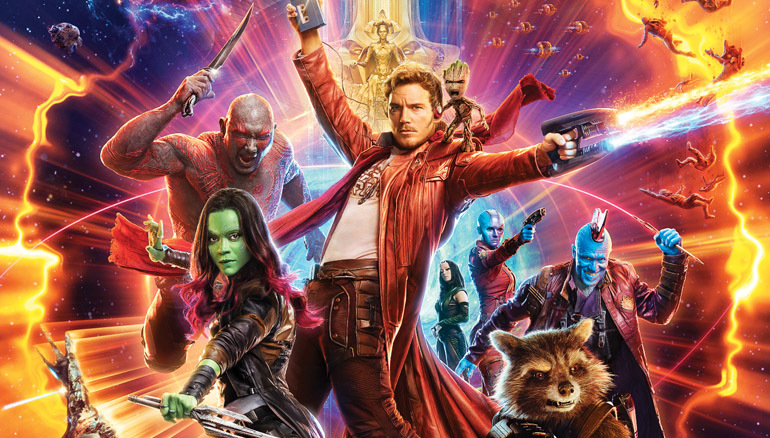 2"
Get Ready for the New Trailer of "Guardians of the Galaxy Vol. 2"